from some of the best craftsmen in the country. After returning back to his home in Beyenburg he received the contract to refurbish one of the largest organs in the city of Beyenburg. He had realized by this point that the piano had enormous potential. In 1794 he set up a manufacturing workshop primarily building for local artists and musicians that had been also captured by the lure of this new instrument. There were normal set backs in business including the Napoleonic Wars. In 1825 Johannes failing health forced him to hand over the day to day operations to his eldest son, Carl Rudolf Ibach who was only 21. Carl Rudolph began to immediately implement the latest in manufacturing technology and also marketing his new designs. It wasn’t until almost 13 years later in 1838 that Ibach had introduced what is often regarded as the first upright that was available commercially in the world and later that year introduced the first cast iron plates. Carl’s reputation and the strength of the company had soon spread across all of Europe. Sadly, Carls Rudolf, like his father died too young. Ibach was then taken over by Carl’s son, PA Rudolph Ibach at the young age of 20. Rudolph young vision made him arguably responsible for establishing the company to make it what it was to become. 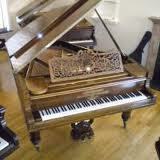 Truly one of the greatest pianos ever built. He was extremely charismatic, intelligent and had the foresight to make him a very bright and strong business man. He kept the company of some of the most powerful and wealthy along with true royalty and some extremely well recognized composers and performers of the day. People like Liszt, Wagner and Brahms were regular guests. 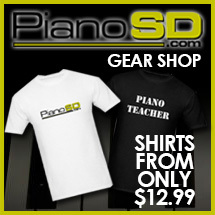 Rudolph sent his son to study the manufacturing methods that were then taking place in other piano manufacturers around the world and set up competitions for designs of pianos with the winner getting impressive cash prizes. 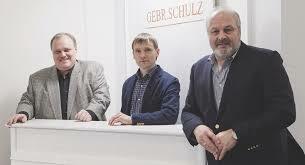 He was one of the first to introduce the idea of a dealer network and it was also Rudolph that changed the name to Rudolf Ibach Sohn and the shortened version Rud. Ibach Sohn. 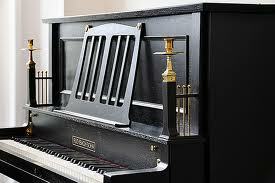 their country and was able to stabilize the company again in 1952 when they started making pianos again. The present status of the company is unknown. One thing I will say. This has to be one of the most impressive of all pianos and quite a status symbol among pianist and enthusiasts around the world. I hope you find this series of Masters interesting. 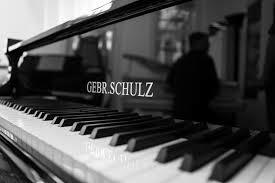 I am enjoying writing about some of the most famous and important name brands in the piano industry.